The Chicago Board of Election said Maryam Ahmad cannot run in November because she lost the Democratic Primary in March for a different judicial seat. CHICAGO (WLS) -- A judge who announced her write-in campaign Thursday for Cook County Court vacancy has been ruled ineligible. The Chicago Board of Election said Friday that Maryam Ahmad cannot run in November because she lost the Democratic Primary in March for a different judicial seat. Ahmad planned to run against Rhonda Crawford after learning that a criminal investigation was launched into the only person who's on the ballot. 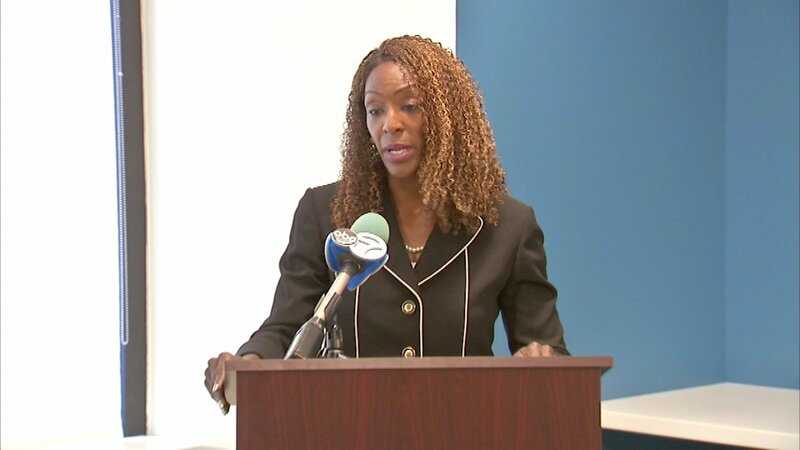 Crawford is under investigation for allegedly pretending to be a judge while she was a law clerk.